Stuck for ideas for keeping the kids entertained during the school holidays? We’ve got some great suggestions for you at Christchurch and Hanmer Springs Attractions! Looking for some adventure during the school holidays? 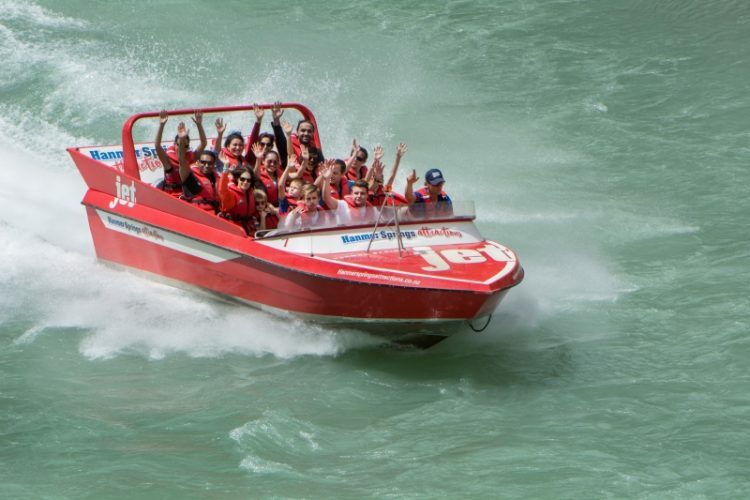 We’ve got a great deal at Hanmer Springs Attractions with 20% off our Jet, Raft or Quad Bike tickets plus FREE Hanmer Springs Thermal Pools passes! Enter the promo code HOTPOOLS20 when booking online to receive your discount and collect your hot pool passes (one per ticket booked) on arrival at either our river base or our village shop. 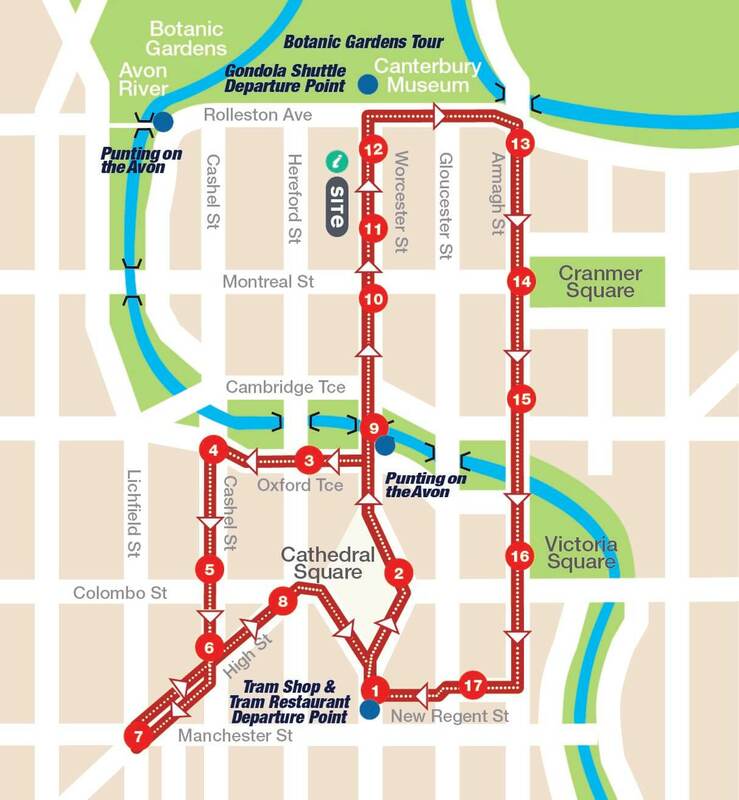 There’s also lots happening around the tram route: Tūranga is hosting plenty of school holiday events, the Botanic Gardens has a Whatu Kāhu Discovery Trail for kids to explore, and Margaret Mahy Playground is always a fun place for children of all ages. Calling all chocoholics: we’ve got a big jar full of Easter eggs to give away! 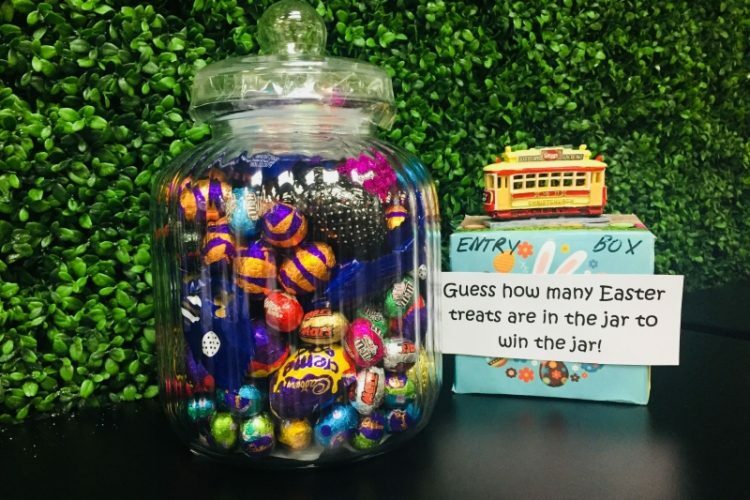 Join us on the trams during the school holidays and pop in to our Christchurch Attractions office in Cathedral Junction to show your valid Tram ticket or Annual Pass card and guess how many eggs are inside the jar. The closest guess will win the chocolate! Winner announced Monday 29 April 2019. We’ve also got a special guest hopping in to visit our attractions on Saturday 20 April between 10am and 2pm – check out our Christchurch Attractions Facebook page for details soon!